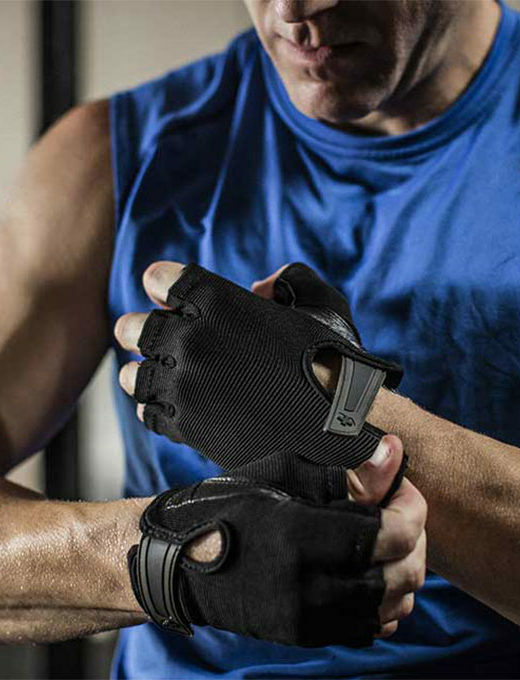 Need support that will endure multiple lighter workouts but want a gentle adhesive? Then KT TAPE GENTLE tape is for you. Like KT TAPE ORIGINAL, GENTLE tape provides targeted pain relief and will stay in place through multiple workouts for up to 3 days, through daily showers, humidity, cold, even in the pool. However, GENTLE tape’s adhesive removes more gently from the skin. Each box comes with 20 precut strips of tape on a roll and a quick start guide with step-by-step instructions for the most common injuries. KT TAPE GENTLE’s cotton fibers are weaved together in a mesh design that moves comfortably with the body. The mesh design is breathable and releases moisture which is critical to long lasting comfort and wear-ability. KT TAPE is precut and ready to apply right out of the box. Precut strips have rounded corners which help to prevent the corners from snagging on things or edges fraying. Each roll contains 20 10-inch “I” strips. That’s 16.6 feet for tape, all 2 inches wide for you mathletes out there.